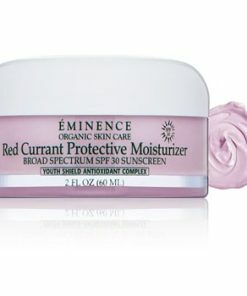 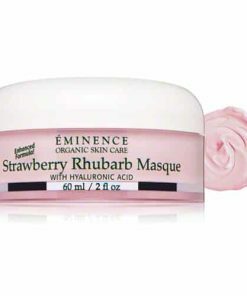 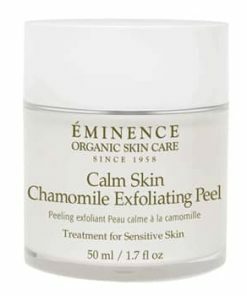 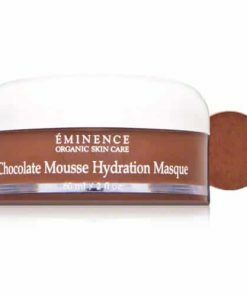 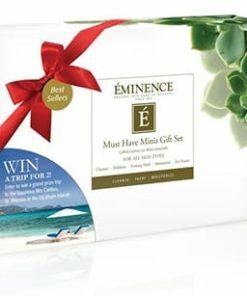 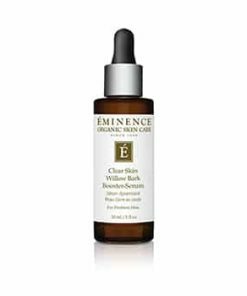 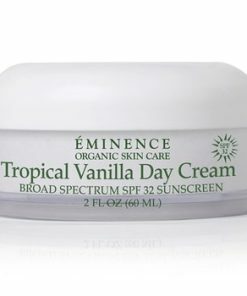 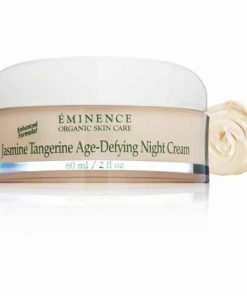 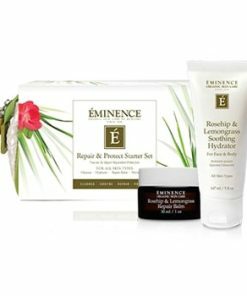 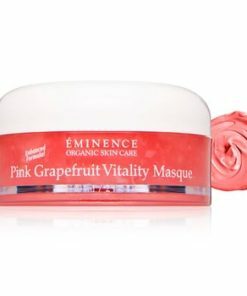 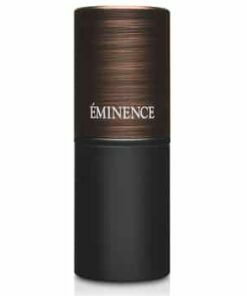 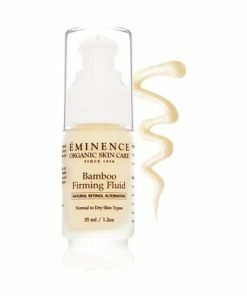 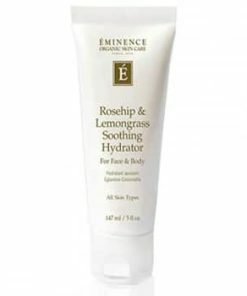 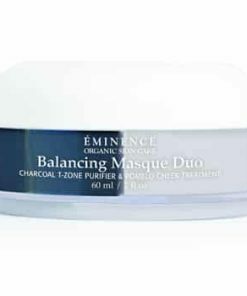 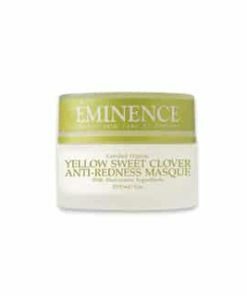 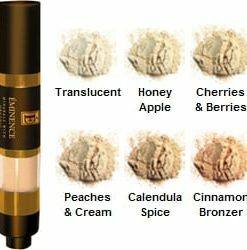 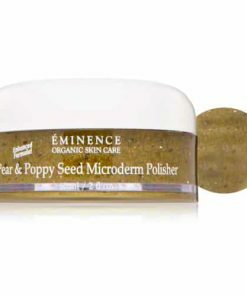 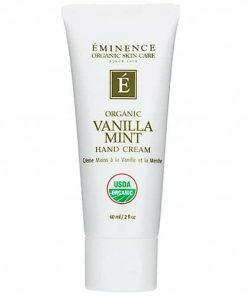 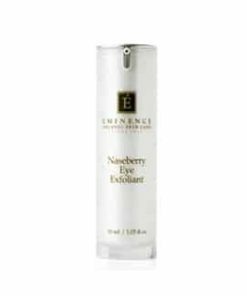 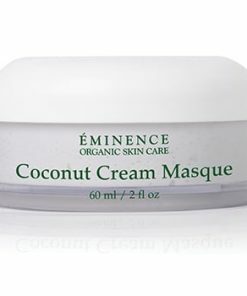 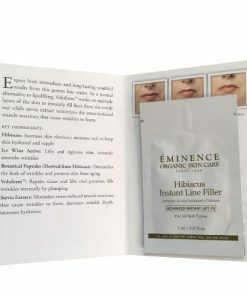 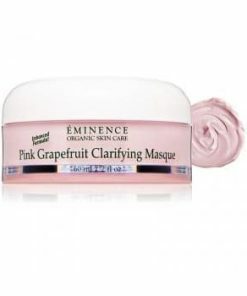 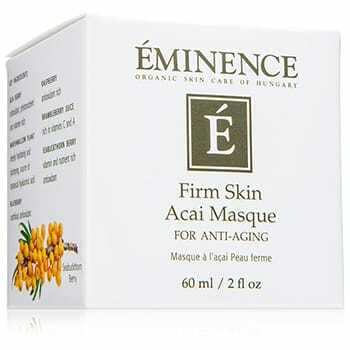 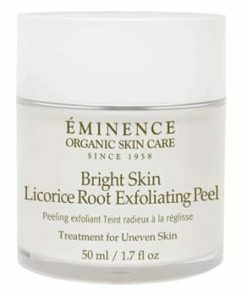 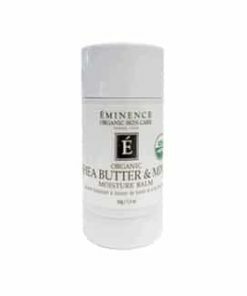 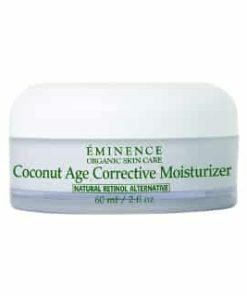 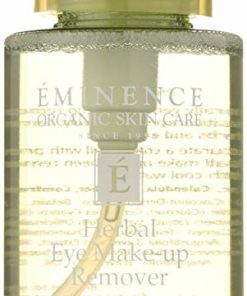 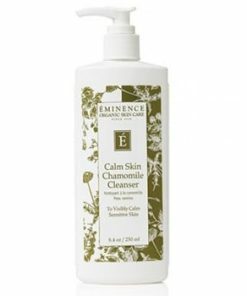 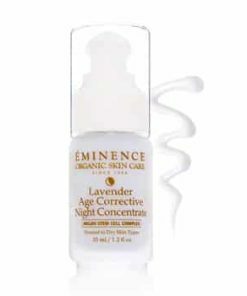 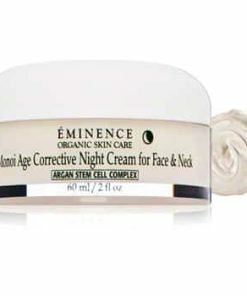 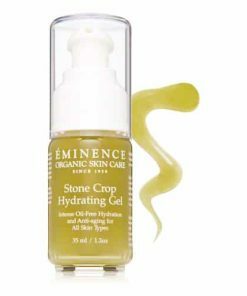 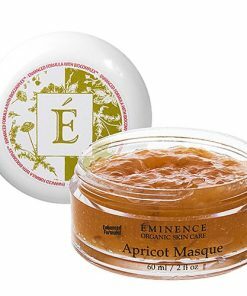 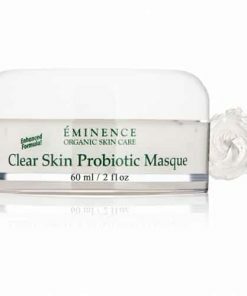 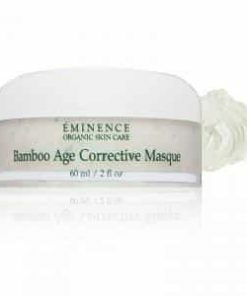 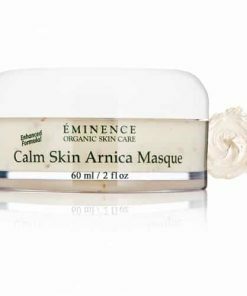 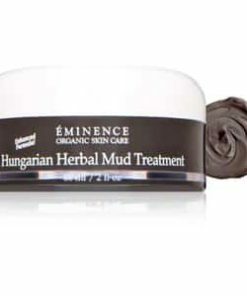 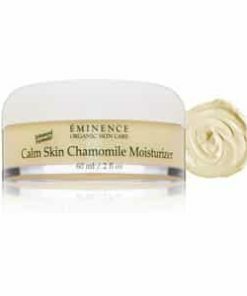 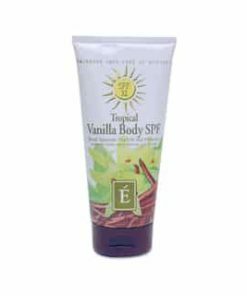 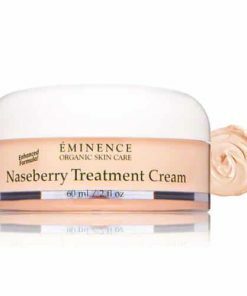 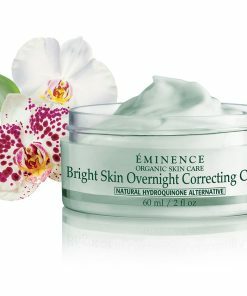 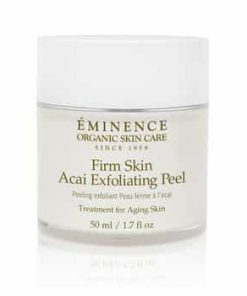 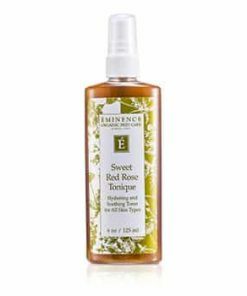 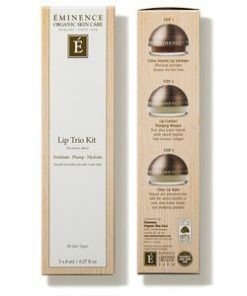 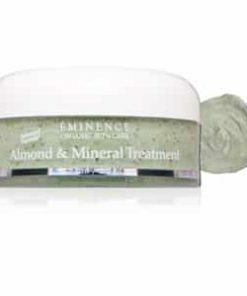 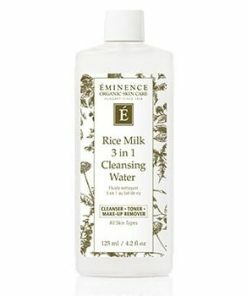 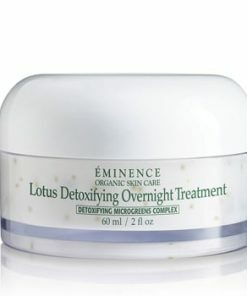 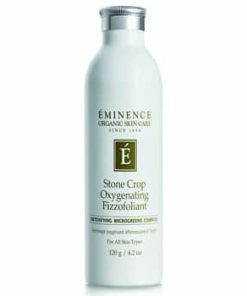 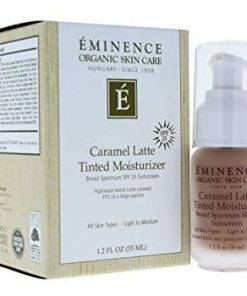 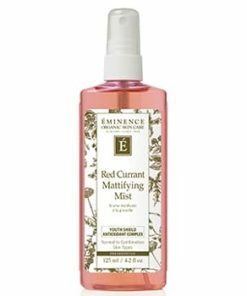 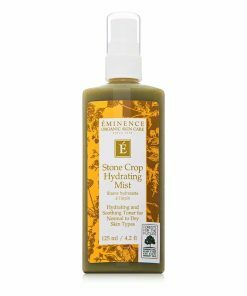 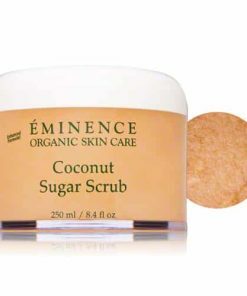 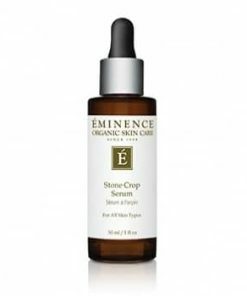 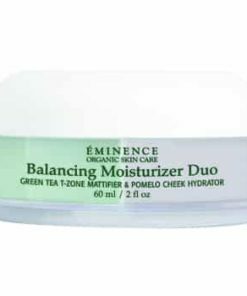 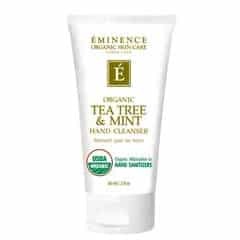 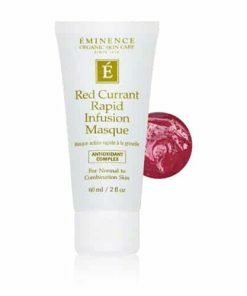 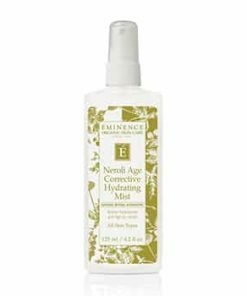 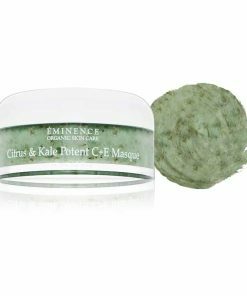 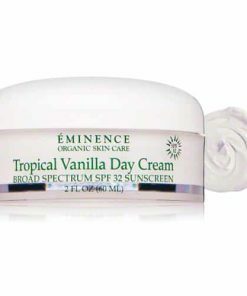 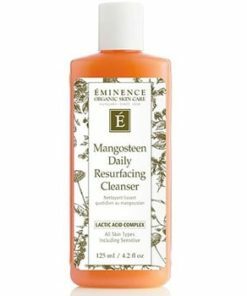 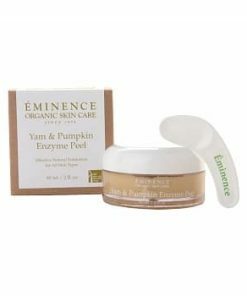 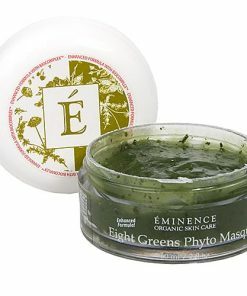 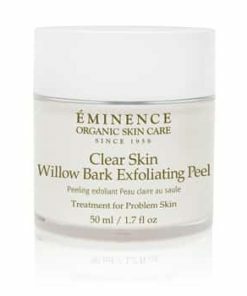 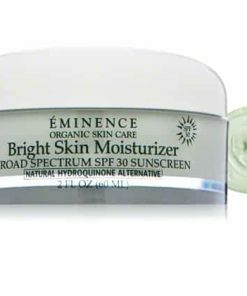 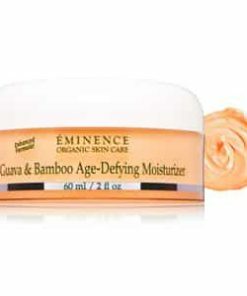 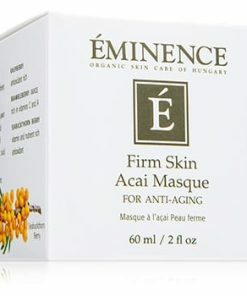 Eminence Firm Skin Acai Masque douses your skin in nutrients and antioxidants for youthful, healthy skin. 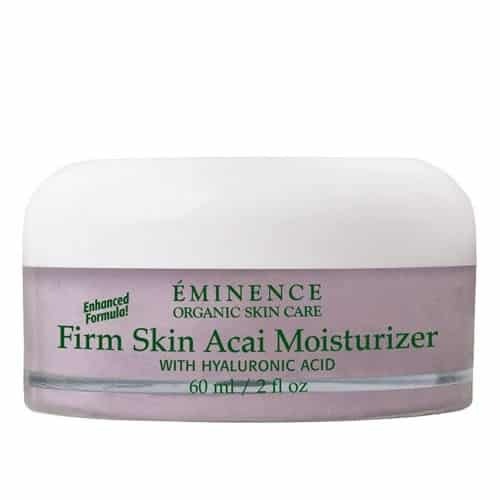 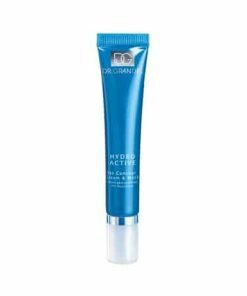 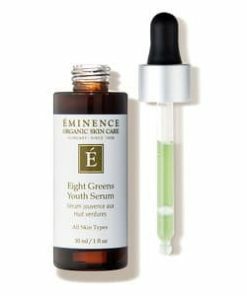 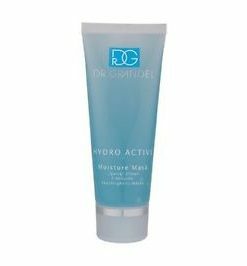 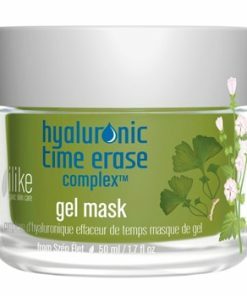 Hyaluronic acid instantly plumps fine lines and fortifies your skin’s natural moisture barrier. 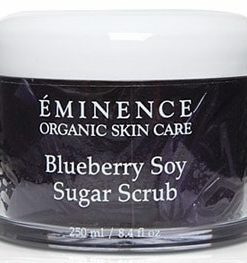 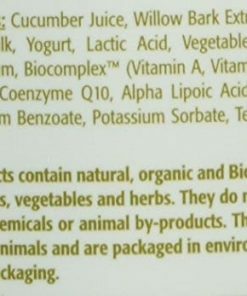 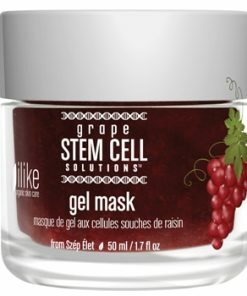 Acai bery and blueberry nourish and stabilize collagen while preventing premature aging. 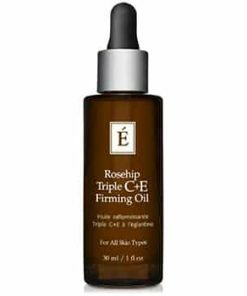 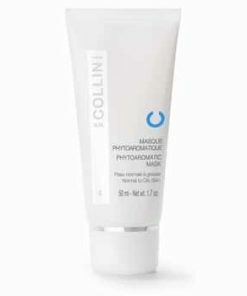 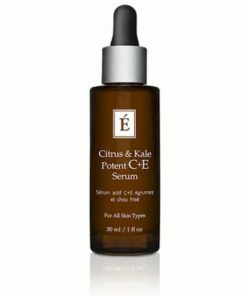 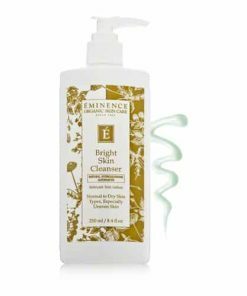 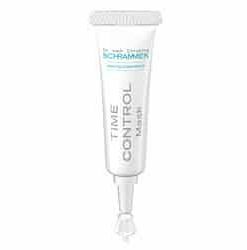 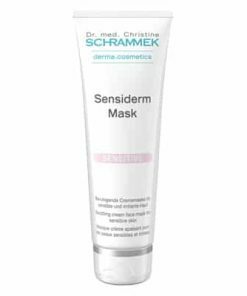 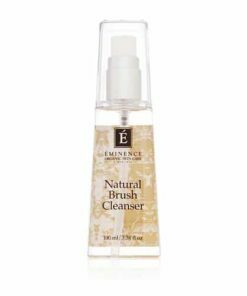 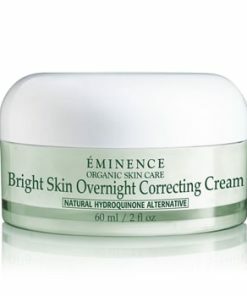 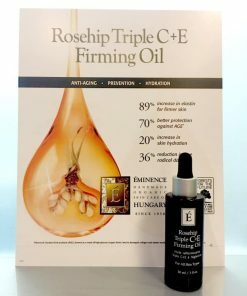 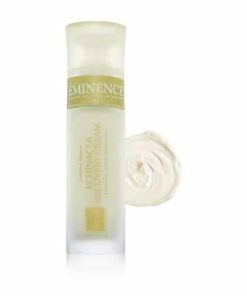 A biocomplex, packed with vitamins, boost your skin’s functions, revealing glowing, strengthened skin. 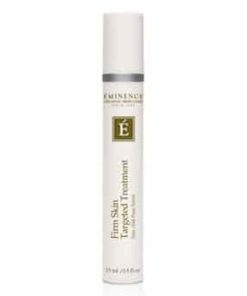 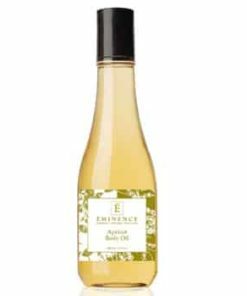 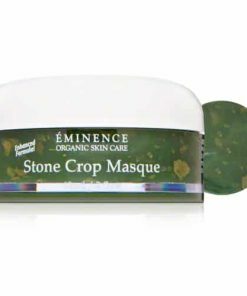 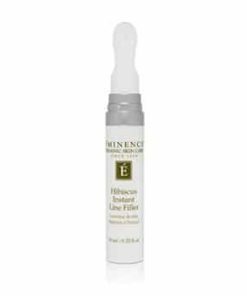 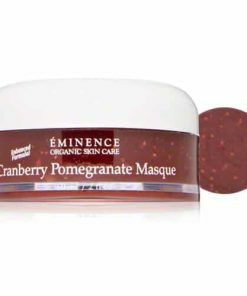 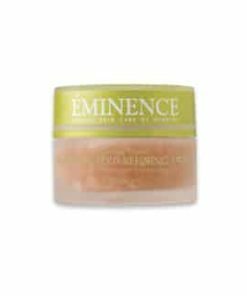 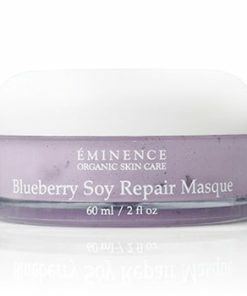 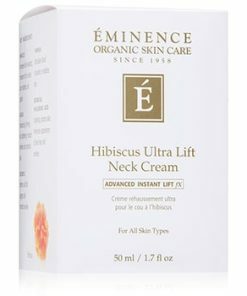 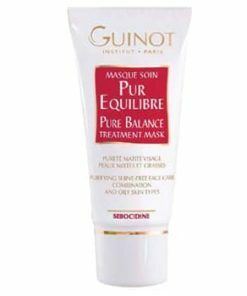 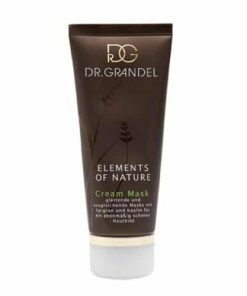 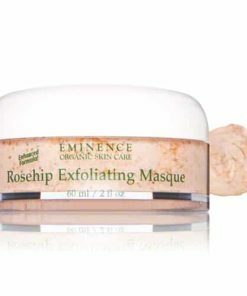 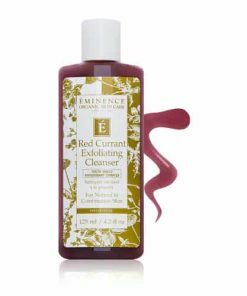 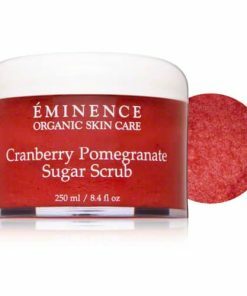 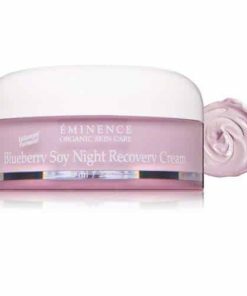 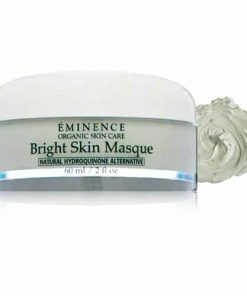 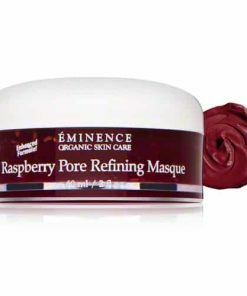 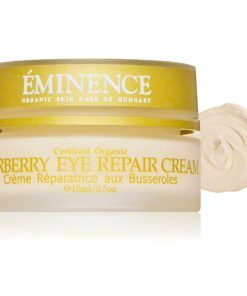 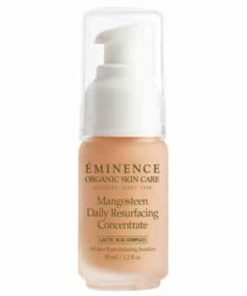 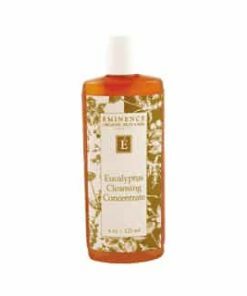 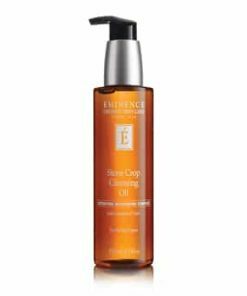 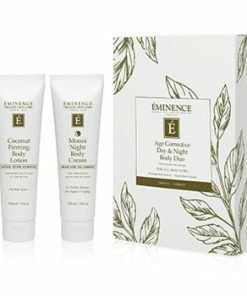 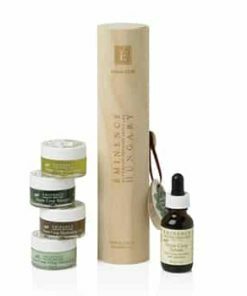 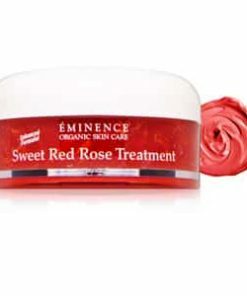 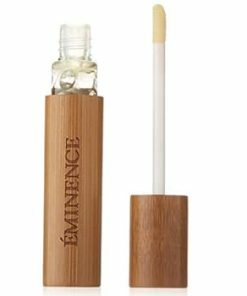 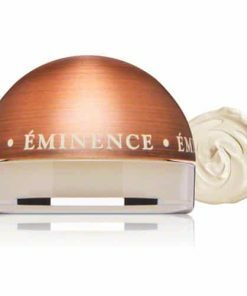 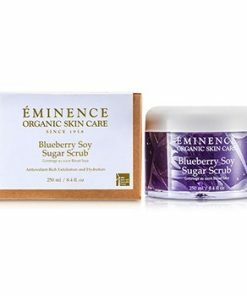 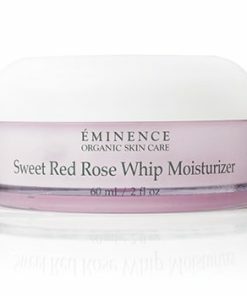 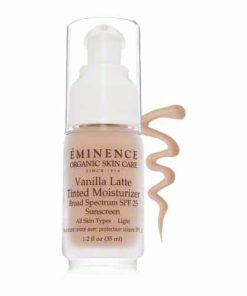 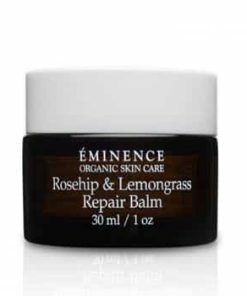 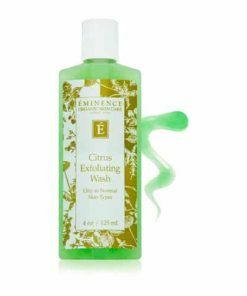 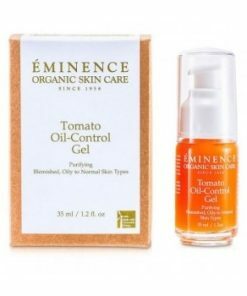 Eminence Firm Skin Acai Masque is a rejuvenating treatment for your skin that increases skin elasticity and regains skin’s youthful glow. 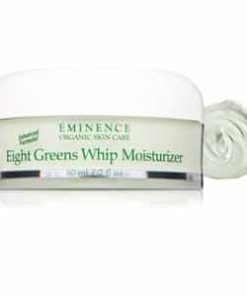 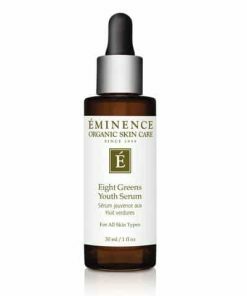 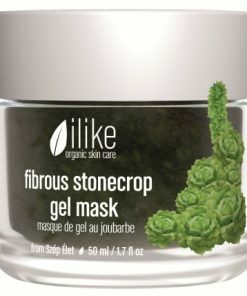 It contains powerful antioxidants and phytonutrients that mends damaged skin and encourages skin cells to function properly. 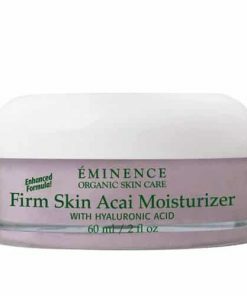 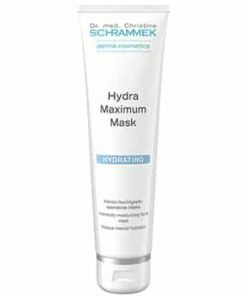 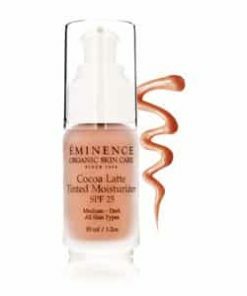 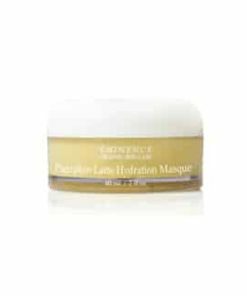 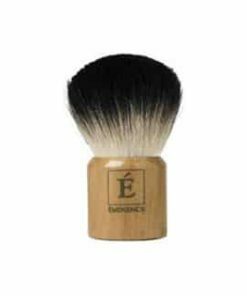 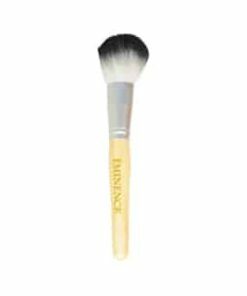 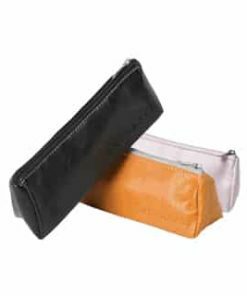 It also consists of hyaluronic acid that plumps and intensely moisturizes your skin. 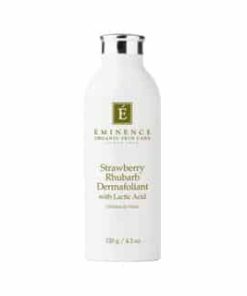 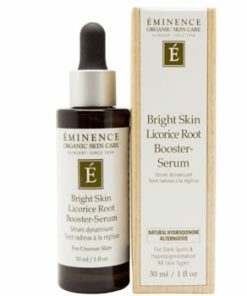 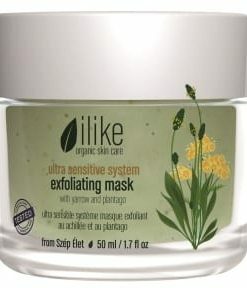 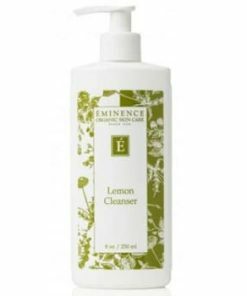 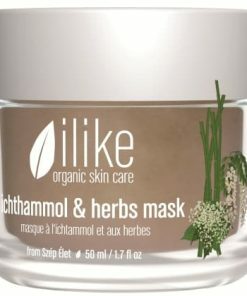 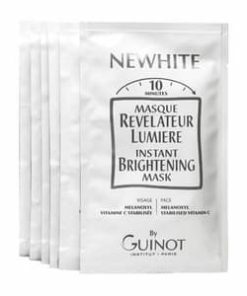 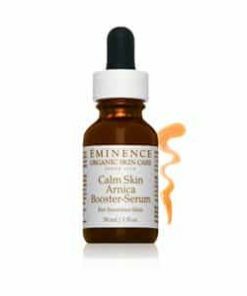 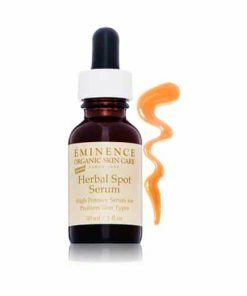 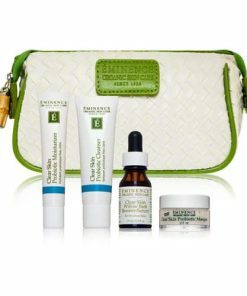 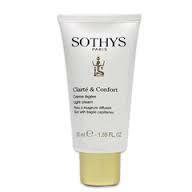 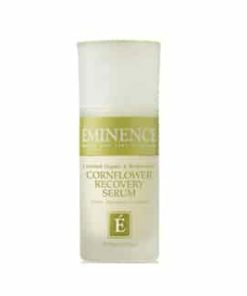 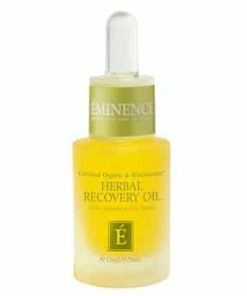 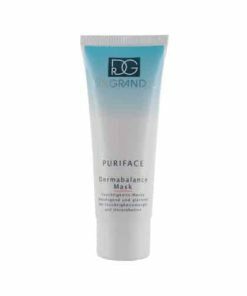 Encourages skin’s defenses against free radical damage. 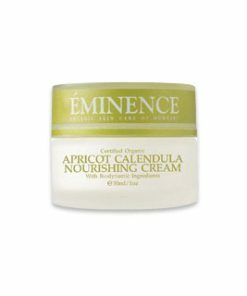 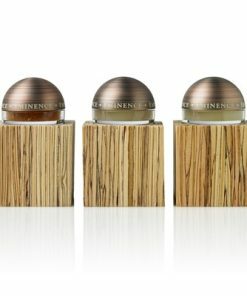 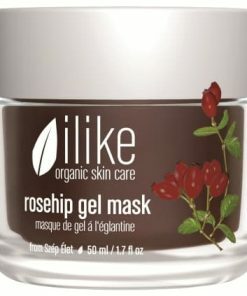 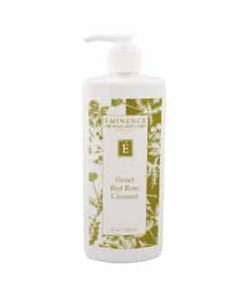 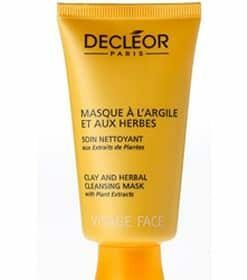 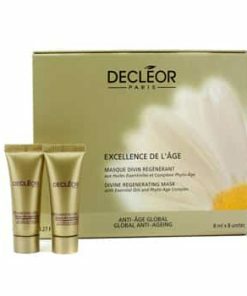 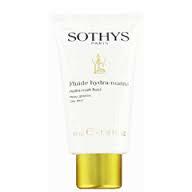 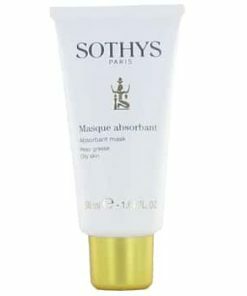 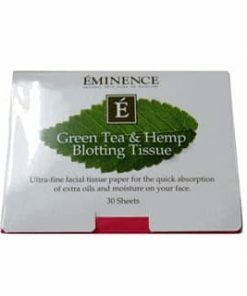 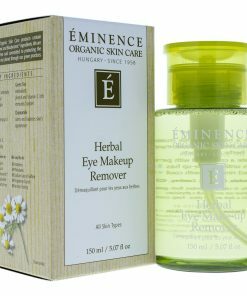 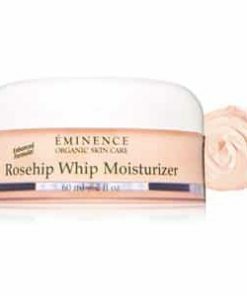 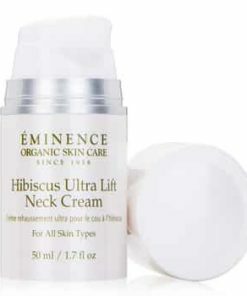 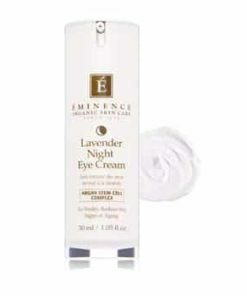 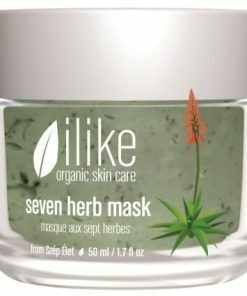 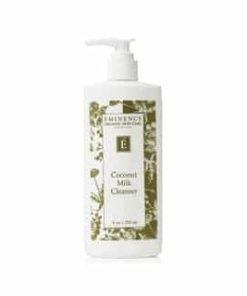 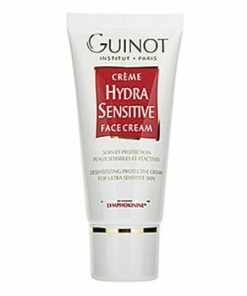 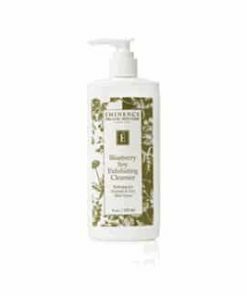 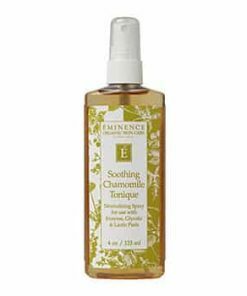 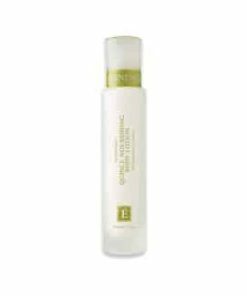 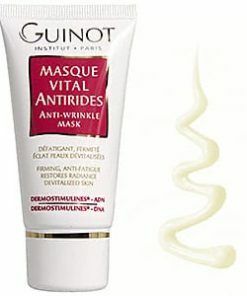 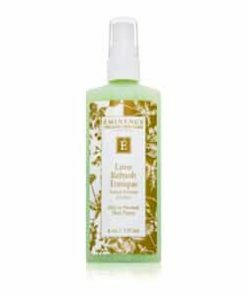 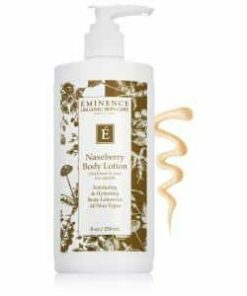 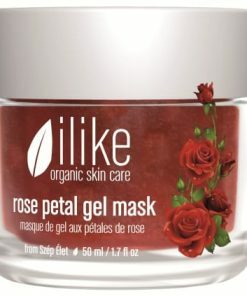 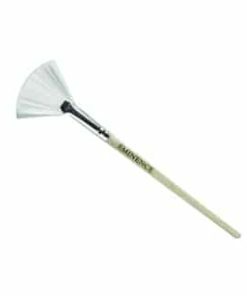 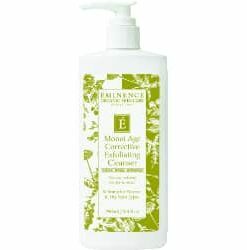 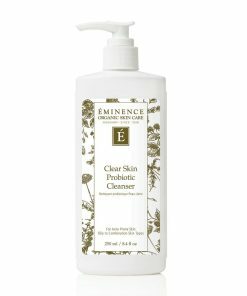 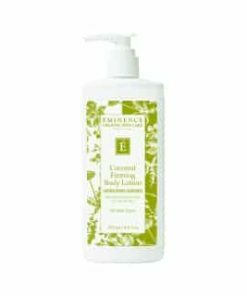 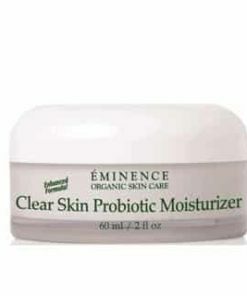 Intensely moisturizes and nurtures skin. 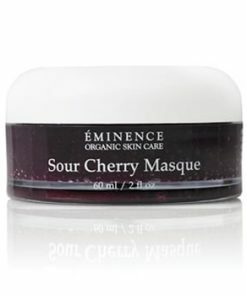 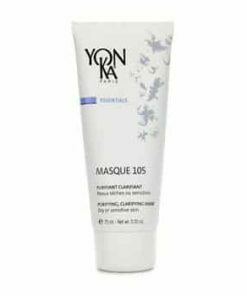 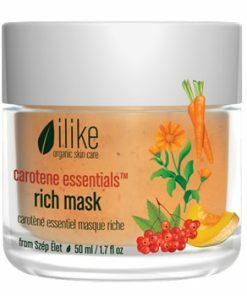 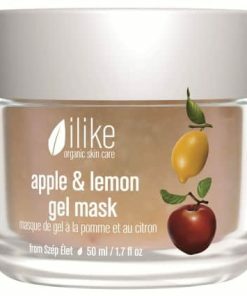 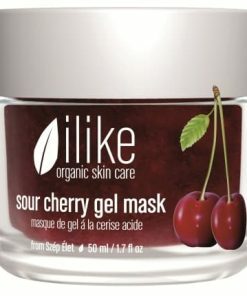 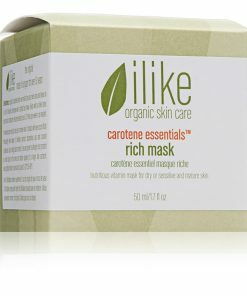 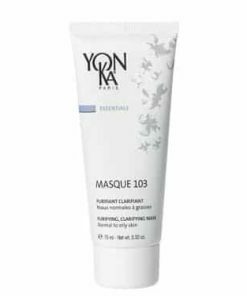 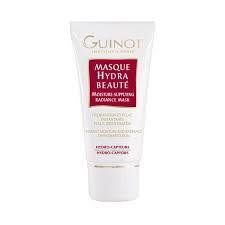 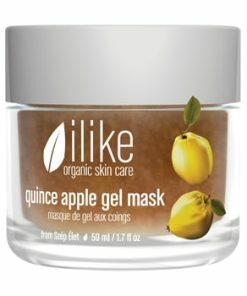 Put a modest layer of Eminence Firm Skin Acai Masque onto your face and leave on for 5-10 minutes. 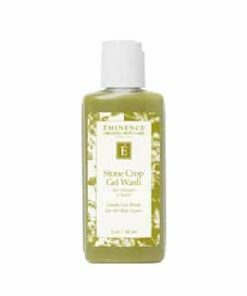 Rinse off completely with cool water. 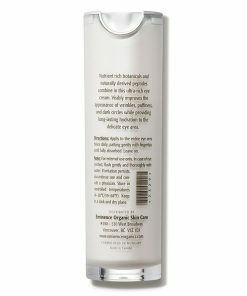 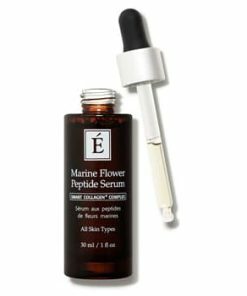 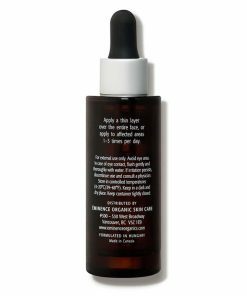 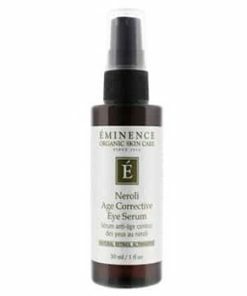 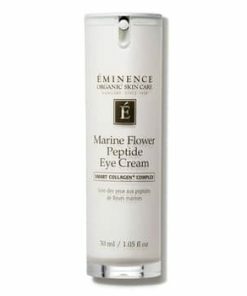 Hyaluronic Acid (from Marshmallow Plant Extract), Acai, Blueberry, Raspberry, Brambleberry, Seabuckthorn.